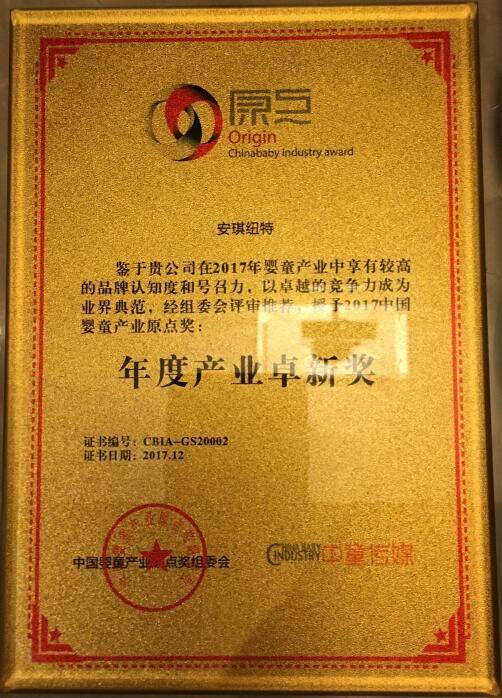 After winning The Golden Tree Award on Dec 18th , Angel-Nutritech won another greatest honor of China Baby Industry Award “Origin Prize • Annual Industry Excellent Prize” on Dec 27th . The Golden Tree Award represents the highest recognition from millions of consumers, while the Origin Prize is the highest honor for Angel-Nutritech from the baby industry. The fourth (2017)”China Baby Industry Summit” was held in Beijing on Dec 27th. The theme of this meeting was "New golden age". More than 400 industry big shots, experts, channel dealers and manufacturer representatives participated in this summit, most of them had established the cooperative relationship with Angel-Nutritech, all participants gave positive and optimistic response to the baby industry for the next ten years. Angel-Nutritech assistant general manager-Jiang Bo was invited to attend the meeting and delivered a speech. 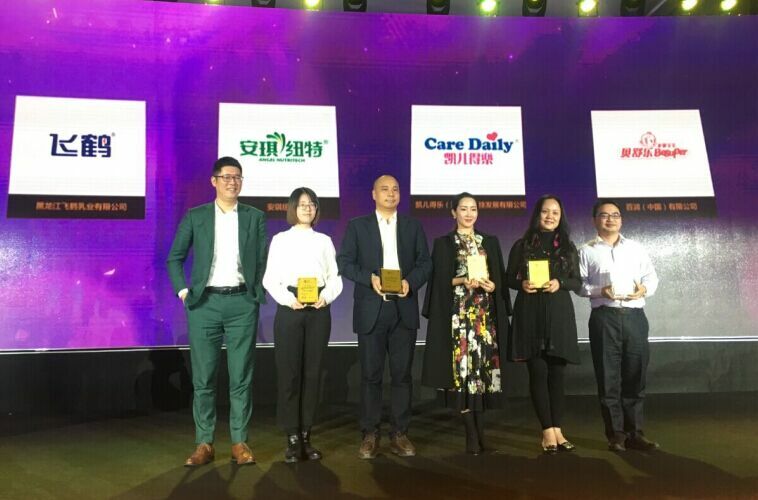 Jiang shared the Angel-Nutritech brand story to the audience and received the highest prize. During the interview in the summit, the host asked Jiang how Angel-Nutritech achieved more than 50% average growth rate for three consecutive years. 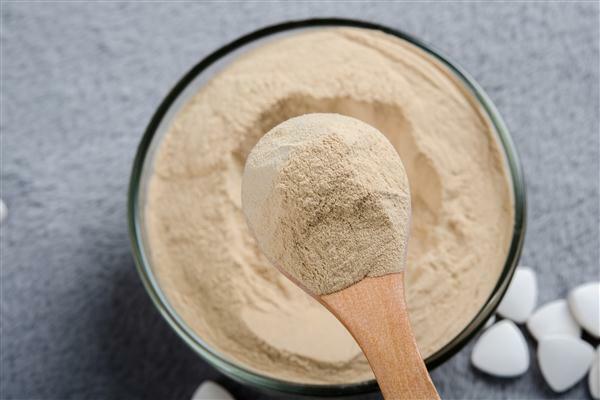 Jiang replied that Angel-Nutritech has the core advantage of yeast ingredients, global competitiveness advantages of R&D technology, quality control advantage, intelligent manufacturing advantage and advantage of service organization. 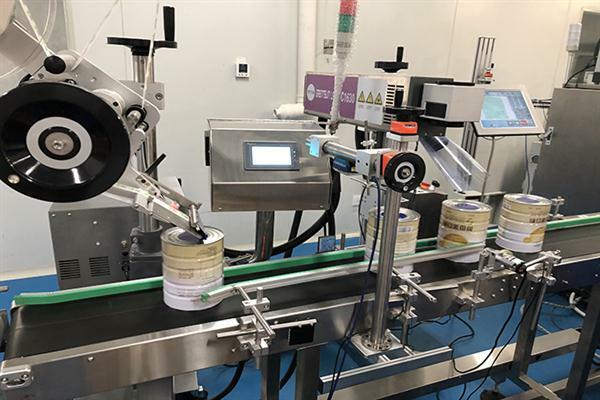 Angel-Nutritech made great efforts to realize high speed and stead growth through differentiated products, sales solutions, professional training. 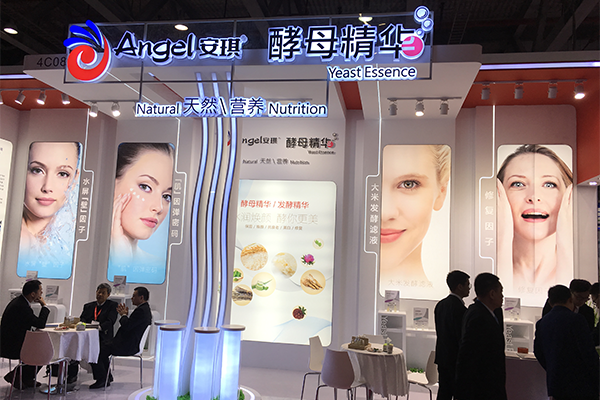 Angel Yeast Company is a high-tech listed company specializing in yeast and biotech. Product business covers Yeast and Baking, Yeast Extract-Savoury, Nutrition & Health and Biotechnology fields. It is one of the world's leading companies in the yeast industry. Angel has 12 holding subsidiaries and provides products and services for more than 140 countries and regions.